After returning from vacation, especially one that lasts a week, it's sometimes hard to get back into "work mode." Well, this year is going to be different! 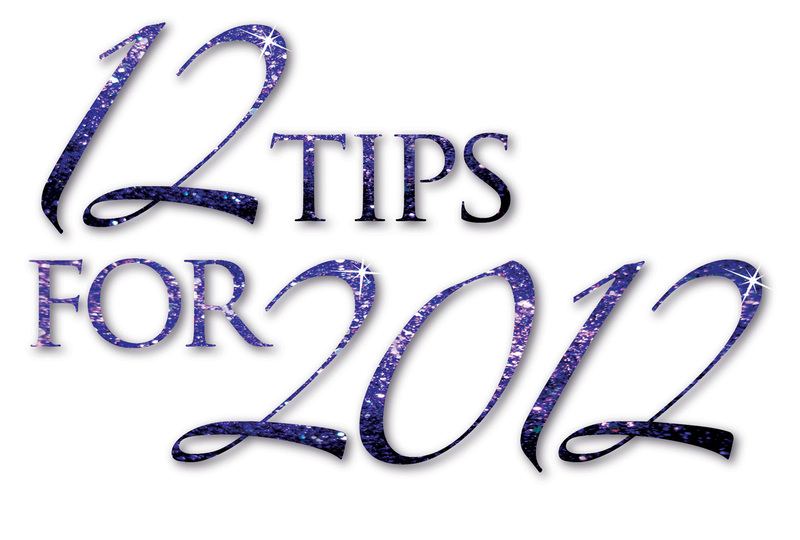 To help you start off the year right, in January I will be sharing my 12 tips for 2012. These tips will aim to help you not only meet, but exceed, your sales goals in the coming year. 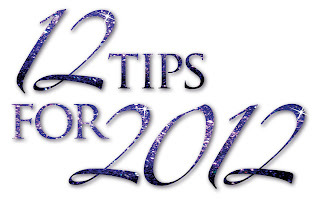 Readers of Sales Is Not For Sissies are invited to sign up to recieve a FREE daily email for 12 days as part of 12 tips for 2012. To sign up, email me at selftaughtsales@gmail.com.